Islamabad [Pakistan], Mar 27 (ANI): Pakistan's Former Prime Minister Nawaz Sharif was released from jail on Wednesday after Supreme Court granted him six weeks' bail to receive medical treatment without "leaving the country". 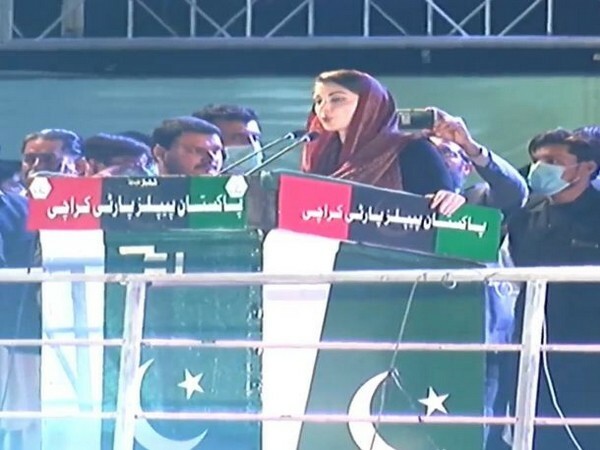 Islamabad [Pakistan], Mar 23 (ANI): Daughter of former Prime Minister Nawaz Sharif on Thursday thanked the Punjab government here for addressing her ailing father's 'deteriorating health'. Islamabad [Pakistan], Mar 22 (ANI): Demanding Pakistan's government to "free" her father, Maryam Nawaz Sharif on Friday claimed that former Prime Minister Nawaz Sharif's renal function is "deteriorating further" and "his kidney disease is on stage three". 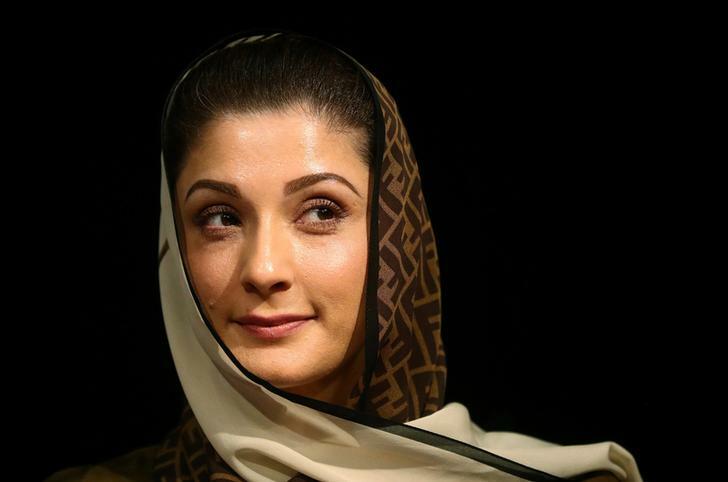 Islamabad [Pakistan], Mar 8 (ANI): Maryam Nawaz Sharif, daughter of former Prime Minister Nawaz Sharif, on Friday requested the authorities of Kot Lakhpat Jail in Lahore to provide resuscitation facilities and a life-saving unit for her father suffering from medical conditions. Islamabad [Pakistan], Feb 9 (ANI): Pakistan has rejected former Prime Minister Nawaz Sharif's request to remove his name from the no-fly list, also known as the Exit Control List (ECL) on Saturday. 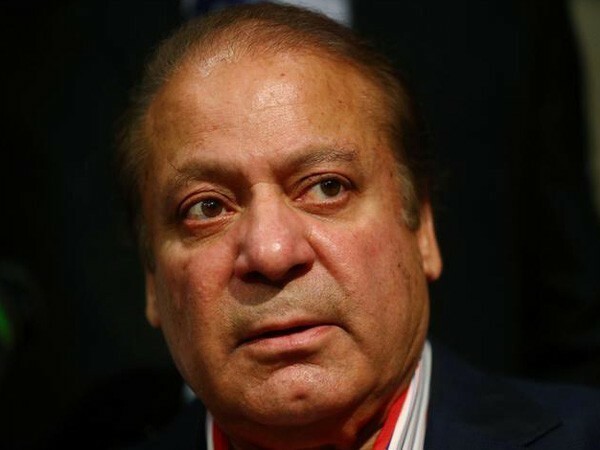 Islamabad (Pakistan), Jan 24 (ANI): A medical panel has recommended that jailed former Pakistan Prime Minister Nawaz Sharif be shifted to hospital for "optimal management" of his failing health, a media report said. Islamabad [Pakistan], Jan 14 (ANI): Upholding Islamabad High Court (IHC) verdict, Pakistan Supreme Court on Monday ordered the suspension of prison sentences awarded to former Pakistan prime minister Nawaz Sharif and his daughter Maryam Nawaz in Avenfield reference case. Islamabad [Pakistan], Jan 9 (ANI): Former Pakistan Prime Minister Nawaz Sharif's health has deteriorated in Kot Lakhpat jail, where he is serving a seven-year sentence in the Al-Azizia case. Islamabad [Pakistan], Sept 20 (ANI): Former Pakistan prime minister Nawaz Sharif, his daughter Maryam Nawaz and son-in-law Captain (retd) Muhammad Safdar on Wednesday were released from the Adiala jail in Rawalpindi. Islamabad [Pakistan], Sep 19 (ANI): The Islamabad High Court on Wednesday suspended the sentences of former Pakistan prime minister Nawaz Sharif, his daughter Maryam Nawaz and son-in-law Captain (retd) Muhammad Safdar Awan in the Avenfield case.